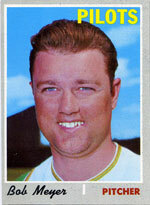 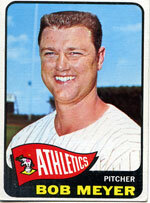 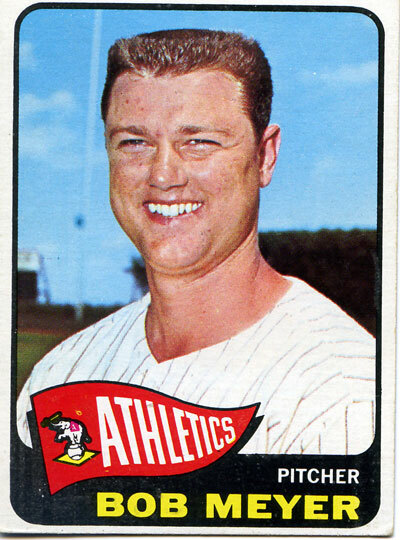 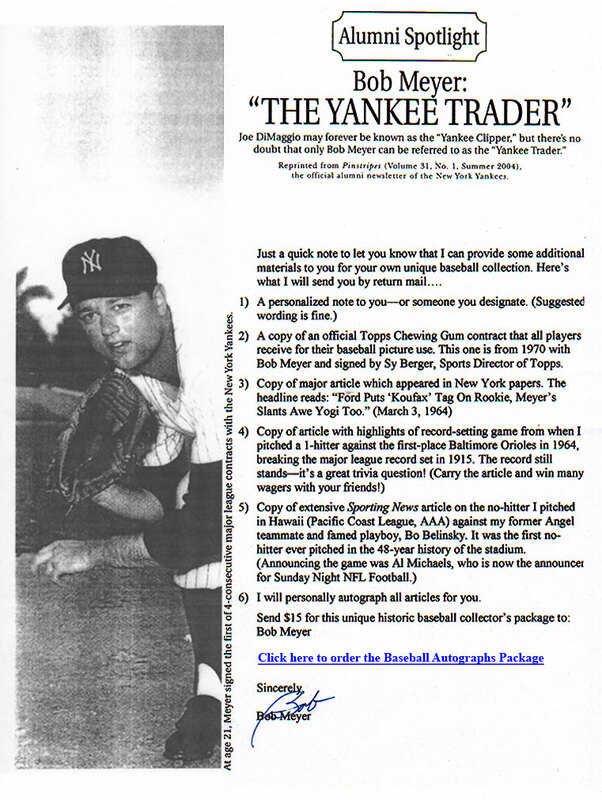 Click on Baseball Card Image for an enlarged view. 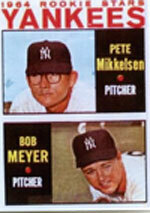 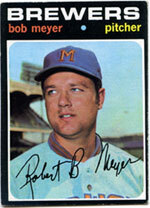 These are some of the Bob Meyer Topps baseball cards. 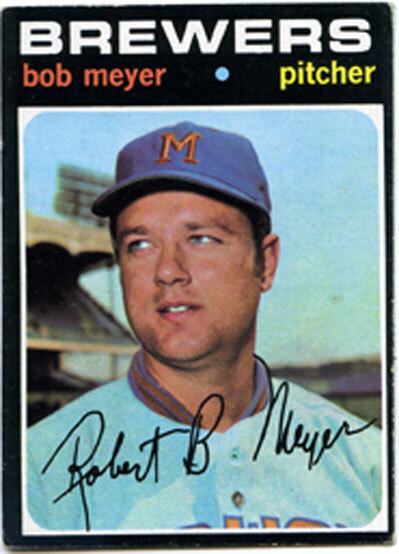 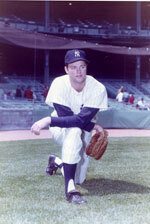 Meyer played with five major league teams during his 11-year professional career.